Pipeline. 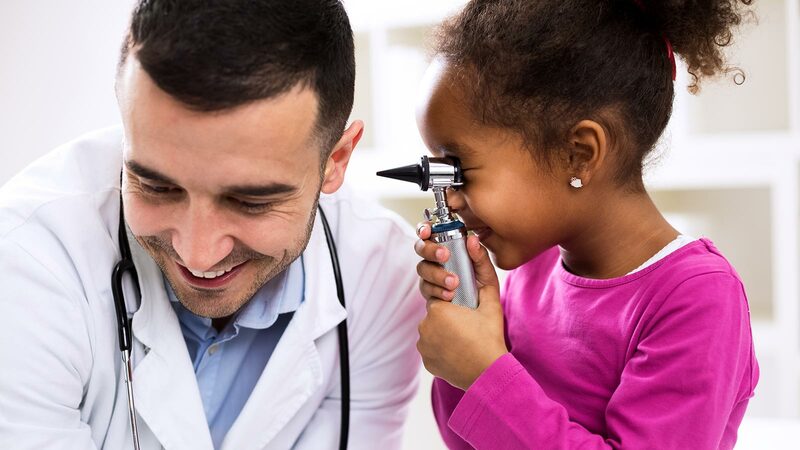 Our most long-range and ambitious mission is to increase the health workforce pipeline in Tennessee through education and experiences. We are dedicated to inspiring students and support education as the solution to workforce shortages. Consider this. Rising ninth graders right now will be entering medical school beginning in 2027 and practicing medicine in 2034. That will be here before we know it. Don't ask why. Ask how can I help? We offer knowledge and participatory experiences to help students shape their decision making. We give them financial awards to encourage them as they begin college. We put particular emphasis on reaching students from rural and disadvantaged areas of Tennessee. We are compelled to help. This is our pipeline. This is our future. Introducing Tennessee middle and high school students to careers in various healthcare professions, including; medicine, nursing, behavioral health, dentistry and allied health. 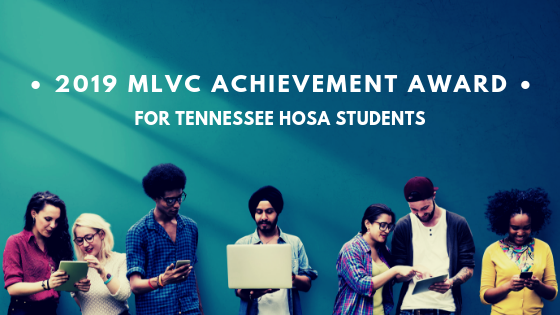 Giving financial awards to Tennessee students with a demonstrated interest in healthcare as they rise to be college freshmen. Offering Tennessee high school students the opportunity to attend a day in a simulation lab at one of the state’s premier medical schools. Is your HOSA advisor amazing? 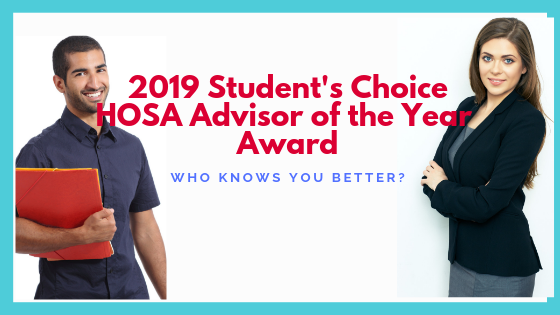 Tell us about it and your advisor could be awarded the 2019 Student's Choice HOSA Advisor Award! Nominate your Tennessee HOSA advisor below. We will award $2000 based upon student recommendations. $2000 award open to high school seniors who are interested in pursuing a career in healthcare. Students should nominated themselves. Six additional $1000 runner up awards will be made. To find out about the requirements, details and application, click below. Since 2015 we have met over 1200 Tennessee high school students and advisors from more than 60 counties. Have you met us yet?